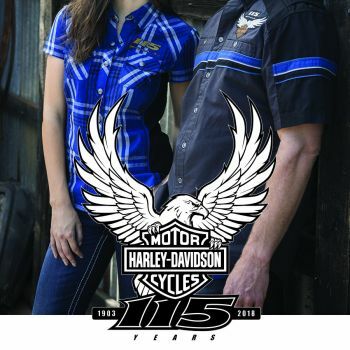 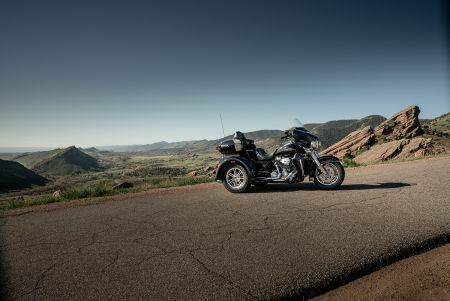 The FXDR 114, an unapologetic power cruiser that brings a new level of performance to the Harley-Davidson line up. 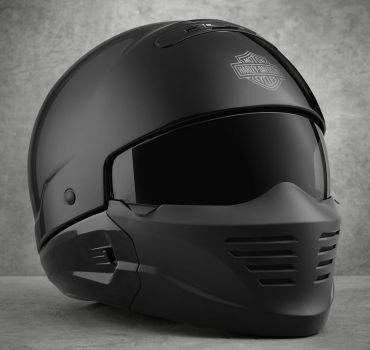 Canberra Harley-Davidson® introduce the all-new Pilot 2-1 helmet, now available in-store! 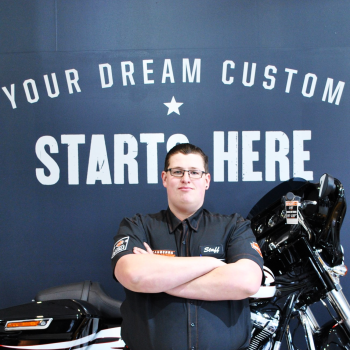 A huge congratulations to our third year Apprentice Technician, Josh, who has been nominated for Apprentice of the Year 2017 in the MAOTY Awards, presented by the Ulysses Club Australia. 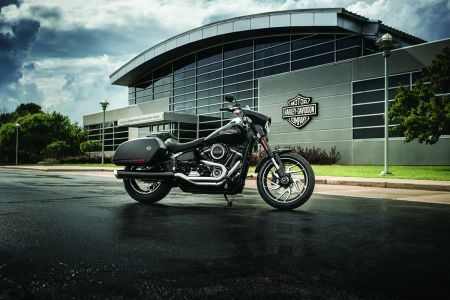 New for 2018 the Sport Glide™ is the factory custom that can do it all – cruise, commute or tour, and while it draws classic styling cues from the Harley-Davidson Touring range, the Sport Glide outlines a compact and contemporary form all of its own.New for 2018 the Sport Glide™ is the factory custom that can do it all – cruise, commute or tour, and while it draws classic styling cues from the Harley-Davidson Touring range, the Sport Glide outlines a compact and contemporary form all of its own. 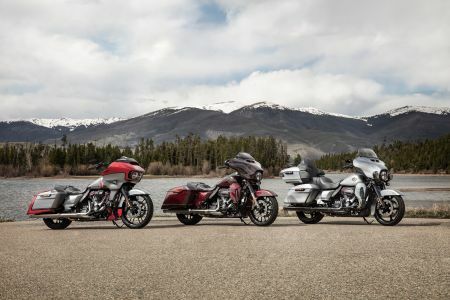 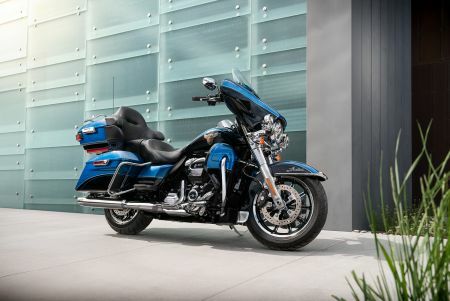 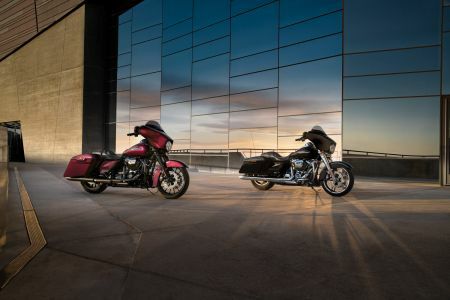 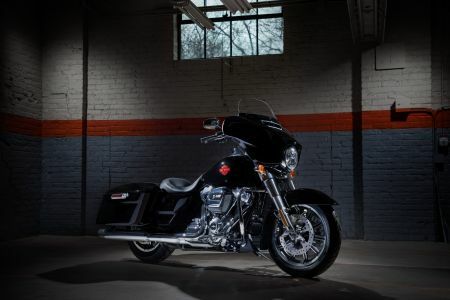 The new Harley-Davidson® Touring line-up presents more power, comfort and handling ability with new CVO Street Glide®, CVO Road Glide® and CVO Limited leading the charge plus blacked-out style for the Street Glide® Special and Road Glide® Special. 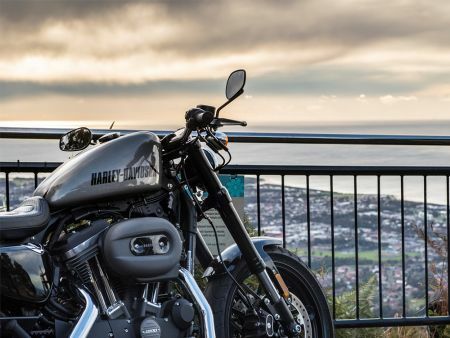 We were lucky enough to celebrate 100 years of Harley-Davidson in Australia at our recently refurbished showroom on Tuesday night! 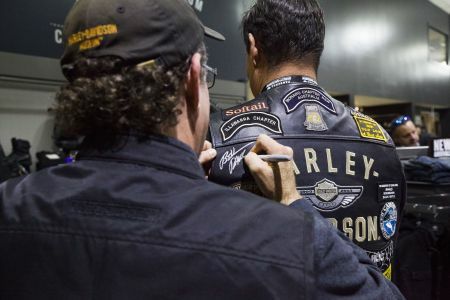 Our team were excited to open the doors to Bill Davidson, Harley-Davidson Australia Officials, special guests, and most importantly, our wonderful customers! 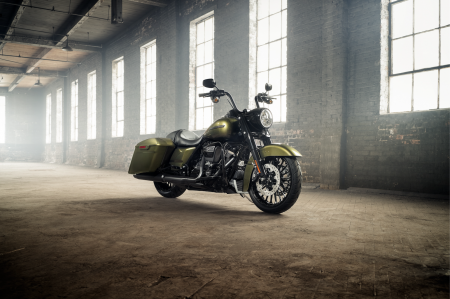 Command the road with aggressive custom styling straight from the factory and the powerful performance of the all-new Milwaukee-Eight® engine. 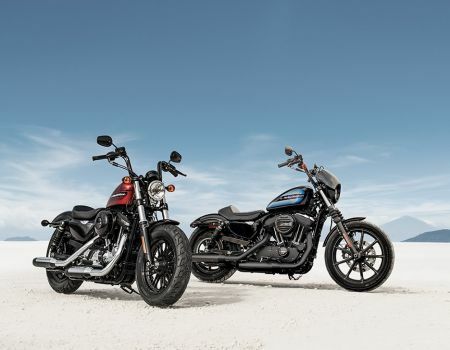 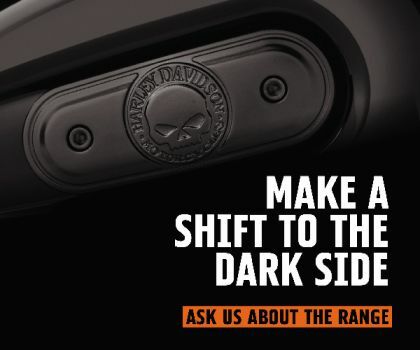 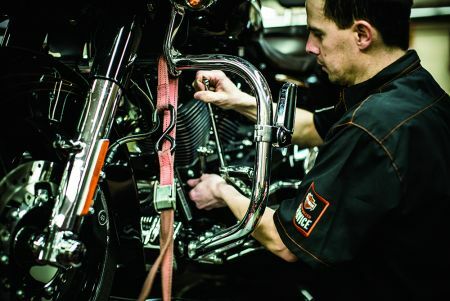 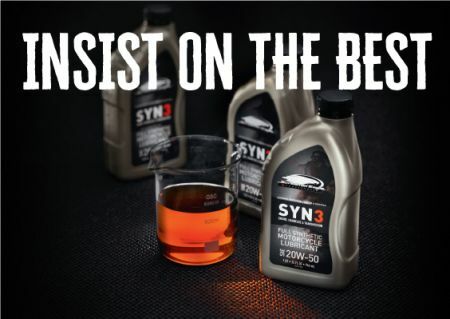 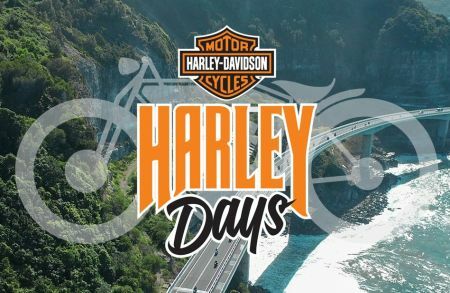 Since the beginning, Harley-Davidson® motorcycle riders have felt the pull to amp up their powertrain performance. 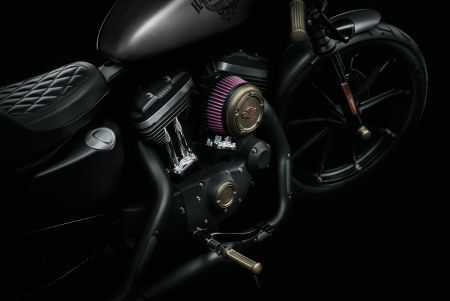 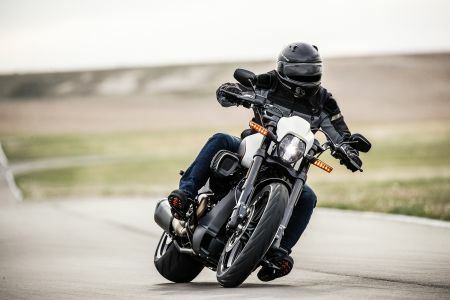 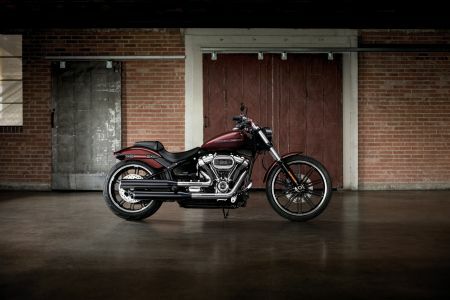 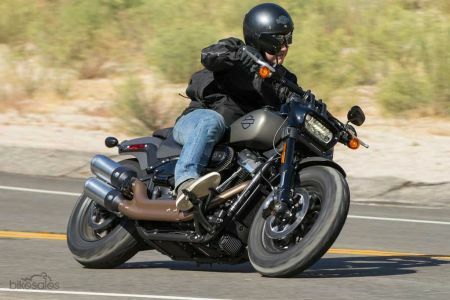 Greater acceleration, increased passing power, or just more of that rip roaring, raw Harley-Davidson exhaust sound.